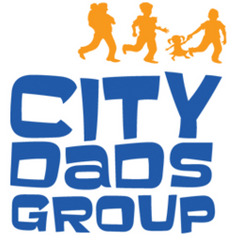 Hosted by City Dads G. and Jody R.
Let's join Great Start Collaborative Oakland County for their Daddy & Me Play Group. They are welcoming dads and their children (birth to 5 years old) for play and an opportunity to connect with other dads. Dads and kids are welcome to stay for the Saturday Warm Up Story Time after the Meetup.